When it comes to our beauty routine, my husband and I couldn’t be more different. 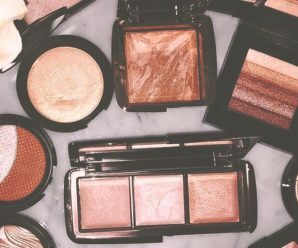 My everyday beauty products include cleanser, serum, moisturizer, eye cream, primer – and that’s all before I put on makeup. Like many men, my husband, on the other hand, takes the minimalist approach of soap and water. It’s because of his standard routine that I didn’t know much about the men’s beauty niche, which is why I was quite excited when I was given the challenge to use nothing but men’s grooming products for a week. When I brought home a bag full of goodies, even hubby got curious and started behaving like a child on Christmas Day, opening and smelling the tubs, bottles and pots. 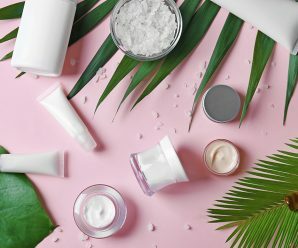 ‘How different can these products really be?’ I thought to myself while trying to find equivalents of my usually very feminine products. And so it started: a week of grooming and smelling like a guy. 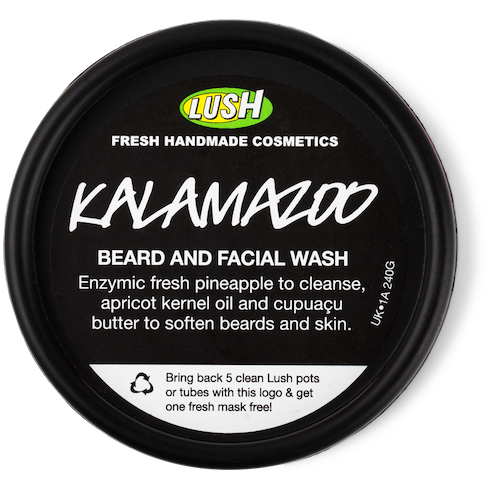 I switched my cosmeceutical AHA cleanser for Lush’s Kalamazoo Beard And Facial Wash, hoping the lack of beard hair on my face would be irrelevant. Even though the creamy, rich texture of it was the exact opposite to the light gel cleanser I normally use, I was pleasantly surprised that it removed most of my makeup and left my skin feeling clean and smooth. And the smell of pineapple made for a fresh start to the day. I had also received what seemed to be Lush’s answer to lip balm for men, as it came in a small silver tub that resembled many of the lip products I’m totally addicted to. It didn’t have any information on it so I just went ahead and used it on my lips, only to find out later it was in fact moustache wax. 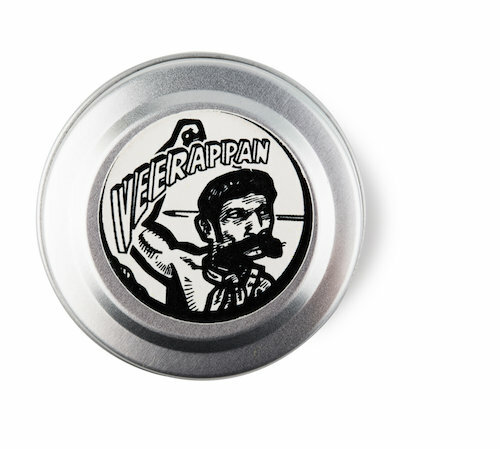 Whoops, my bad – but FYI, mustache wax is a great matte alternative to lip balm. 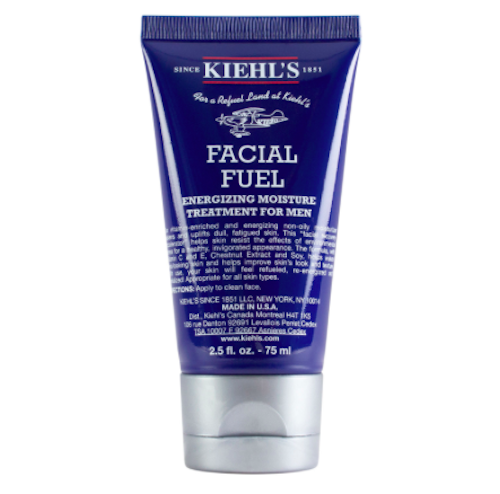 So far so good, I thought, grabbing Kiehl’s Facial Fuel (note the extremely manly name) and slapping it on my face. This was definitely more manly than my go-to moisturizer, both visually and sensorially. The blue fluid didn’t have a strong smell but it left a cooling sensation on my skin, thanks to the menthol – which I would soon learn is a staple in men’s beauty products. This is pretty much where most men’s beauty routines end, but I had, in my hot little hands, something I hoped would make me feel more feminine: men’s nail polish. 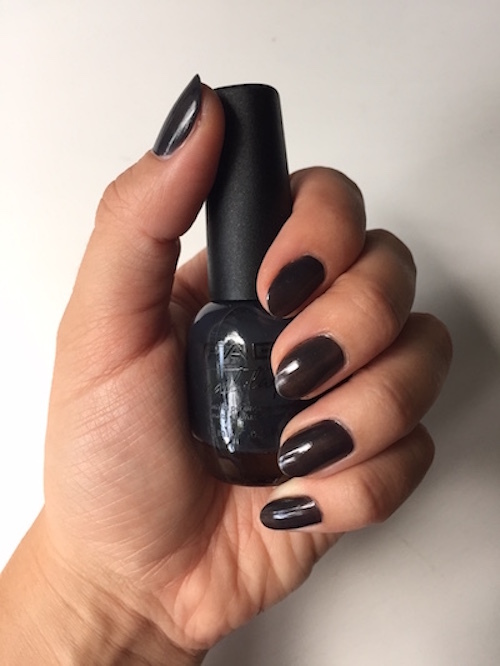 After accepting that the Faby Man Collection’s range is limited to dark hues (apparently guys don’t like red and pink), I opted for a gray shade, only to find the consistency of the varnish to be much more liquid than my usual polishes. It took three coats until I was somewhat satisfied with the shade. 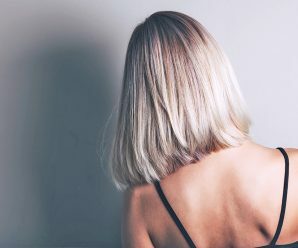 I guess most men would prefer a more sheer, undone look instead of perfectly manicured, shiny nails – but why bother at all with nail polish then? Make up your mind, guys. The sweet scent of my fave YSL Opium Black perfume was swapped for the much more woody Bottega Veneta Pour Homme Essence Aromatique. Thankfully the fragrance is nothing like the strong, overwhelming cologne my grandpa used to wear; it’s much more subtle and delicate. “It doesn’t even smell too manly,” I told my husband. He walked over, smelled my neck and shattered my positivity when he retorted “Yes it does”. Bummer. Looked like I had to get used to smelling like a dude for a week. A sophisticated, luxury-loving dude, of course. Lastly, I spritzed some Toni&Guy Men Messy Salt Spray on my hair. 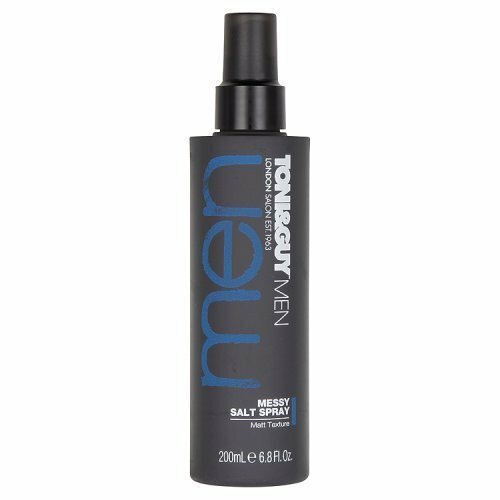 No noticeable difference to women’s salt spray here (yay! 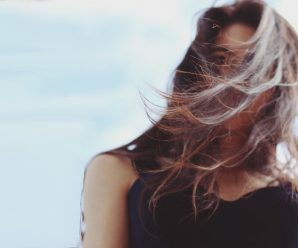 ), except for the packaging, of course – it seems like an unwritten law to stick to black, blue and green when producing male-targeted products. 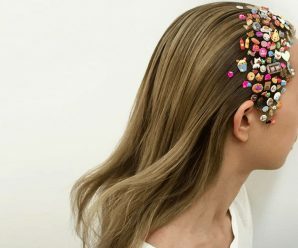 At work, nobody really noticed I had changed my entire beauty routine. All I got was a few people commenting on my “very dark” nail polish, which was to be expected considering I usually sport bright-red talons. 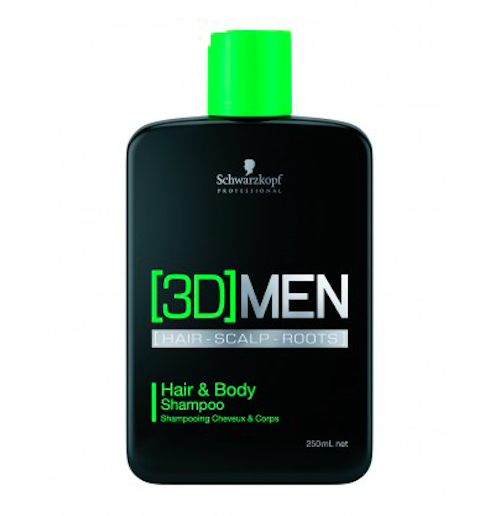 When I got home that night, I showered using Schwarzkopf’s 3D Men Hair & Body Shampoo on – as the name suggests – my hair and body. Big mistake. As I mentioned before, menthol can be found in the majority of men’s beauty products. Well, let’s just say menthol should not be used for sensitive body parts. Yes, it burned and I longed for the gentle vanilla-and rose-infused shower gel I normally use. 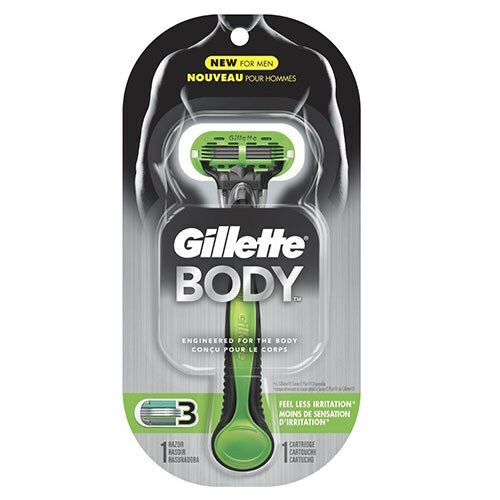 I swapped my lady razor for Gillette’s Body razor for men and was surprised to find it was more difficult to get my legs smooth. Maybe it has something to do with the thickness of men’s body hair, but I definitely had to work harder to shave my legs with this one. 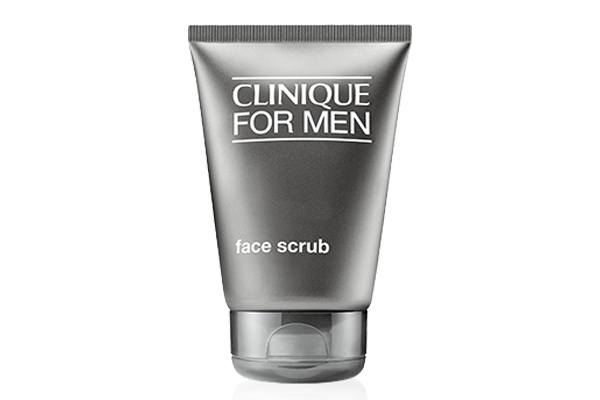 While in the shower, I treated my skin to Clinique For Men Face Scrub, and there it was again: menthol. I didn’t mind it in the scrub, though – it left may face feeling squeaky-clean and refreshed. The smell is quite gender-neutral and subtle, so I might actually keep using it. 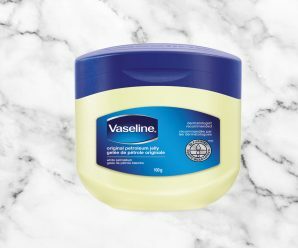 I continued with this routine for the rest of the week and didn’t feel the need to go back to my usual products, although my skin definitely felt a bit dryer due to the men’s moisturizer being much lighter than what I usually use. 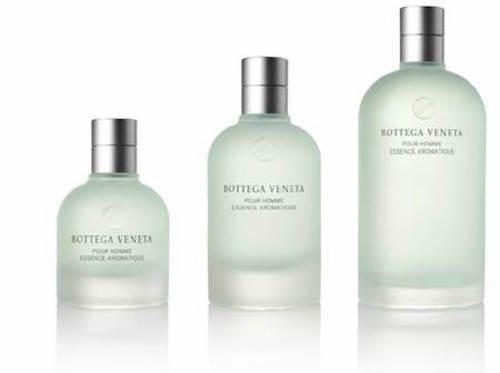 I was pleasantly surprised by the mostly subtle smells of the products, as I was expecting to be hit with utterly masculine scents, such as bergamot and patchouli, but those seem to be a thing of the past. With the exception of the omnipresent menthol, which I can’t wait to leave behind me, men’s products aren’t all that different to women’s products. 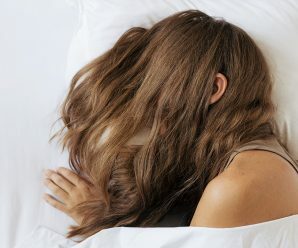 Don’t get me wrong, I’m looking forward to going back to my 25-step beauty routine again and smelling like strawberries and unicorns, but now I know most women’s products are more of a nice add-on than a necessity. So if you ever find yourself at a guy’s place without your beauty essentials, don’t be afraid to use his stuff. It won’t make you grow a beard, even if the packaging oozes testosterone – just prepare for a significant cooling menthol sensation. 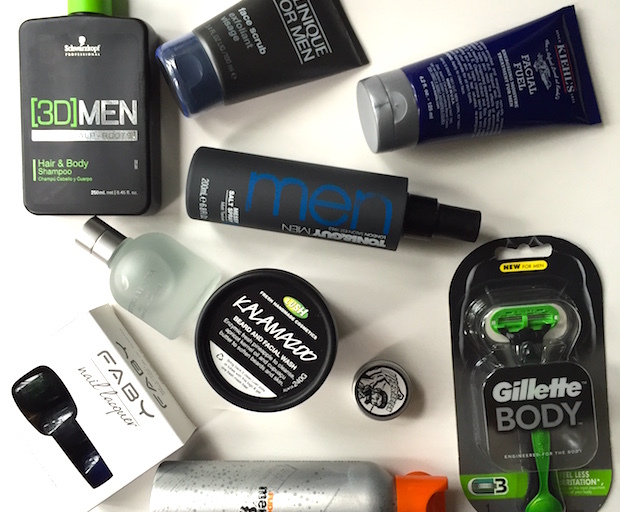 Comment: Do you secretly use men’s products? Why?